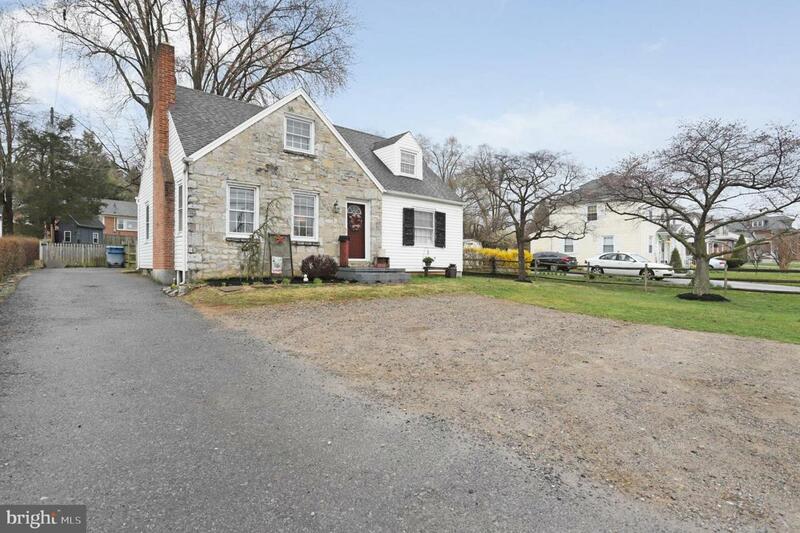 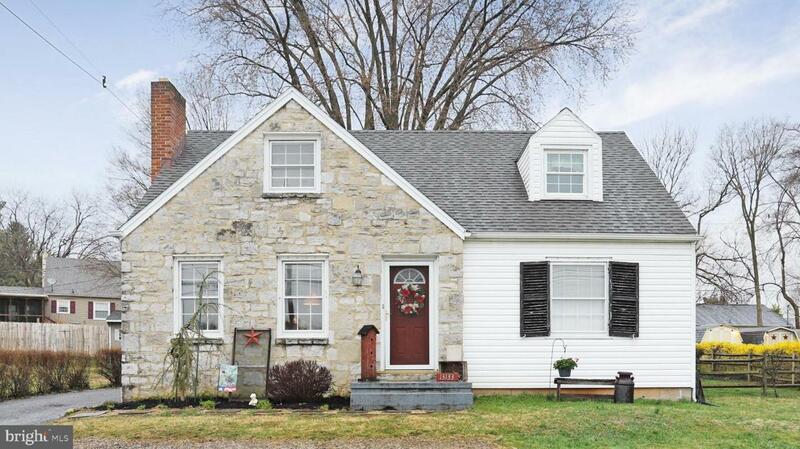 Very well maintained and updated stone & siding Cape Cod. 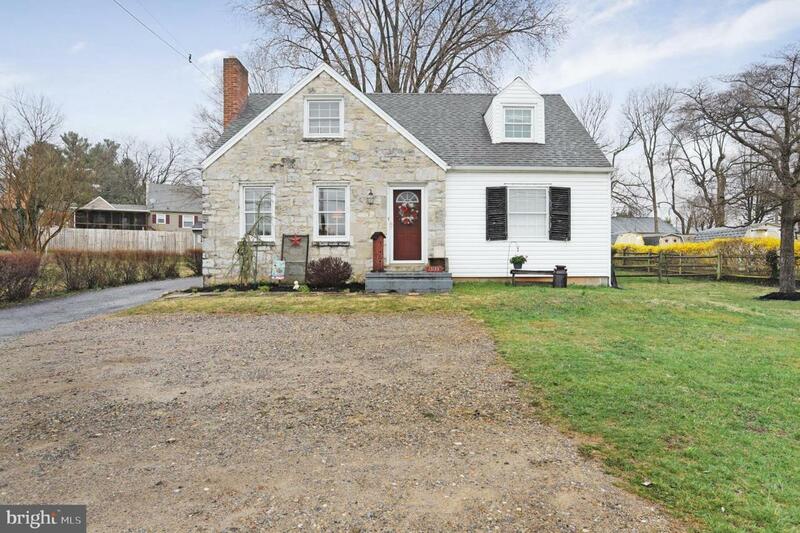 This home is over 1300 square feet and offers 4 bedrooms and updates include, beautiful wood floors, some window replacements, plumbing, roof, fenced yard, 2 sheds, updated 2nd level bedrooms and front parking pad. 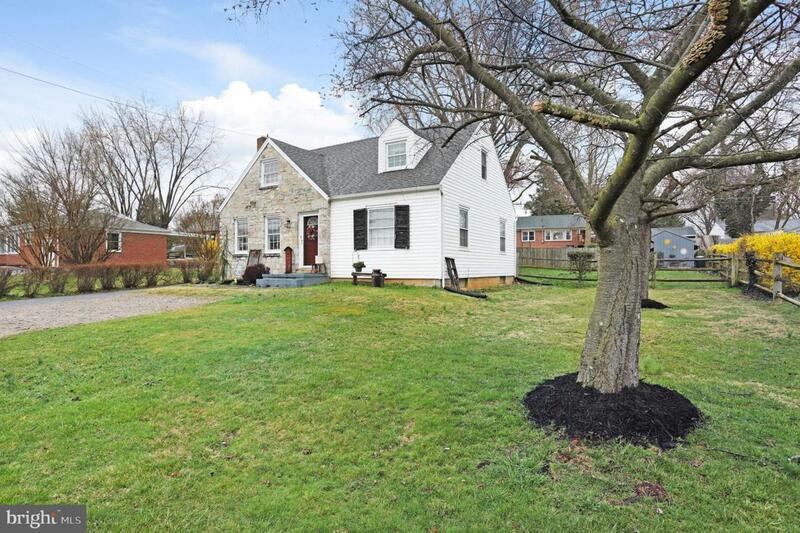 All of this situated within minutes of interstates, shopping and medical.